Boris Johnson, The Churchill Factor: How One Man Made History. London: Hodder & Stoughton, 2014, 416 pp., £6.99. 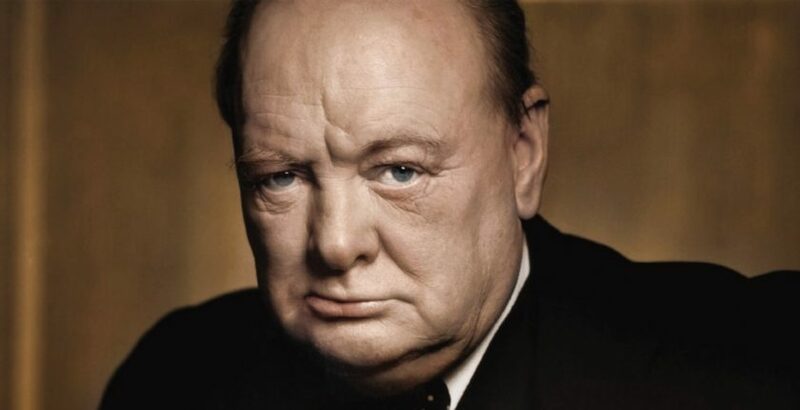 Boris Johnson, the colorful and irrepressible Mayor of London, who sometimes teeters on the brink of absurdity, has written an appreciation of Churchill that is also colorful, irrepressible and sometimes teeters on the brink of absurdity. (As when he describes his subject as “camp”!) His declared intention in writing the book was to help a new, young generation to admire Churchill as much as the last generations have, and so he adopts a breezy style full of jokes, both Churchill’s and his own, which fully engage the reader. (One of Churchill’s former secretaries said to me recently: “It’s fun, isn’t it, but mostly a joke book.”) A commentator stated on the BBC shortly after publication: “The trouble with Winston Churchill is that he thinks he’s Boris Johnson.” An undeclared intention in writing this book might have been to remind people that mavericks like Churchill—for which also read Boris himself—can make it to the very top. Pedants like me might complain at too many apocryphal stories having being included, but there is no denying Johnson’s very deep and wide reading in Churchill’s own books, articles and speeches. An excellent primer for those who know little about Churchill and wish to be entertained royally.